Dental implants have proven to be revolutionary in the field of cosmetic dentistry. By replacing the roots of missing teeth with titanium posts, dental implants make it possible to add permanent crowns that feel, look and function just like your original natural teeth, allowing you to enjoy all your favourite foods. they require no special care and may last a lifetime if properly cared for. Unlike most dentists, Implant dentist, Dr. Tehranian is able to perform the entire dental implant process from start to finish — you do not have to be referred to a implant specialist for implant placement. Dental Implants are a highly technical and personalised form of treatment, and we want you to explain your goals to us in detail. We will look at your overall health to make sure you are suitable. 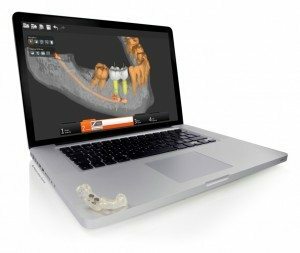 We’ll talk about your implant goals, then take a comprehensive scans of your jaws that allows us to construct a detailed 3D model of your teeth. After the consultation, you’ll receive a comprehensive dental report for you to take away. We’ll also discuss any concerns you have and answer any questions you have about the dental implants process and the costs involved. Once you’ve decided on your treatment, the next step is placing your implants. These precision guided dental implants are placed in the jaw, and usually are left buried under the gums for a minimum of 6 months to “integrate”. During this process your jaw and implants produce a tight bond with the surrounding bone and the implants become secure in the jaw and prepare themselves to have the final teeth attached. At this point we can design your permanent Dental Implant teeth, which we will place a few weeks later. After successful healing, we finalise the impressions and make the final restorations for your implant. We also work in close collaboration with our dental ceramists so that we can attain the optimal cosmetic and functional form for your restorations. 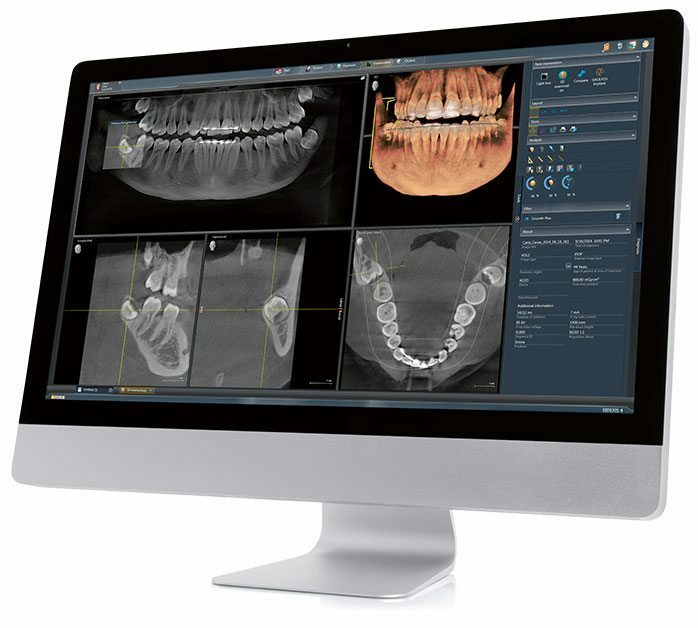 With our new digital dental implant planning process, we can use mock surgery to optimise your procedure before you come in for surgery. This allows us to complete the procedure with better long-term prognosis. With the digital scanning, planning, and manufacturing of a surgical guide, we are able to achieve an amazing accuracy with our dental implants. At our Dental Implants Clinic in Preston, we're different: our implant dentists are capable of performing the entire dental implant procedure. This means you will get continuity of care: with one dentist from start to finish the procedure will have complete consistency in planning and execution. It also means you don’t have to make visits with another dentist who may not be as convenient, and it may reduce the number of visits you need to complete the procedure. Finally, it means you will have your dental implant procedure performed by the implant dentist you choose and you are comfortable with , not the dentist your dentist chooses. At Lane Ends Dental Practice, we interact with and listen to our patients well. This gives us a better idea about the problem and your preferences. Our cosmetic dentists then determine the best possible solution for you. 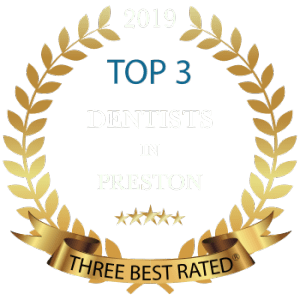 If you require dental implants in Preston or any other dental services, just give us a call on (01772) 726932 and book your consultation appointment.